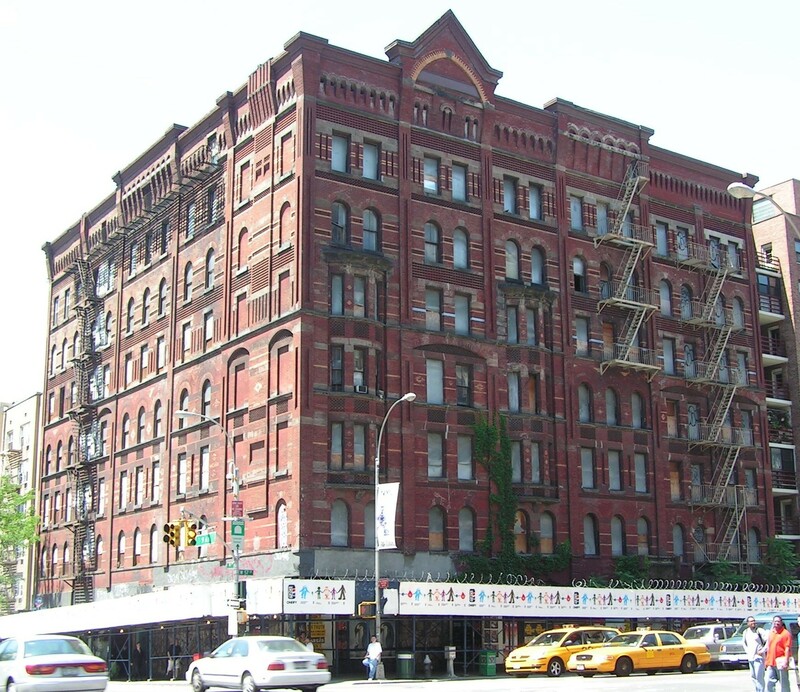 LPC filed action to compel owner’s repair of landmarked building. After receiving no response to a series of notices regarding the structural instability and deteriorating facade of the landmarked Windermere building at 400 West 57th Street, Landmarks filed suit to compel Toa Construction to repair its building. The action also sought $5,000 in daily civil penalties. Two months later, a lower court ordered Toa to give Landmarks access to the building to complete a conditions report. 5 CityLand 80 (June 15, 2008). Five orders followed from the court, including orders that required Toa to perform shoring, bracing, and repair work. On May 14, 2009, Toa settled the case with Landmarks, agreeing to pay $1.1 million in civil penalties and fines, the largest fine issued in relation to a landmarked building. The settlement requires Toa and the new owners, Windermere Properties LLC, to seek shoring and bracing permits, and to complete a list of repairs identified by Landmarks. Toa simultaneously settled a housing court action for $2.6 million with the former Windermere tenants and the City’s Department of Housing Preservation and Development. City of New York vs. Toa Construction, Index No. 400584/08 (N.Y.Cty.Sup.Ct. May 14, 2009) (Smith, J. ).